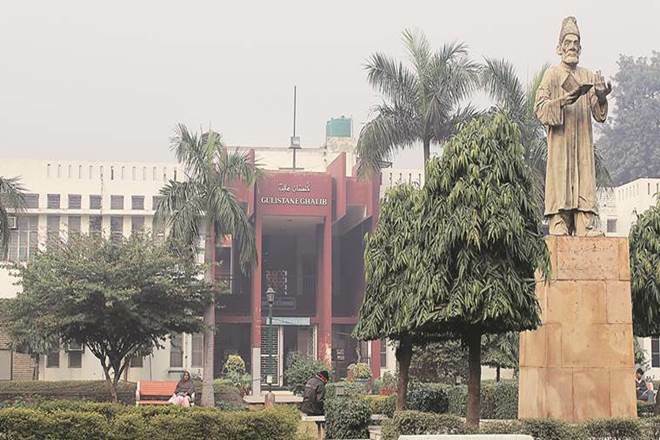 New Delhi, Feb 24 : The Jamia Millia Islamia (JMI) teachers’ organisation has requested Delhi Chief Minister Arvind Kejriwal for setting up of a 500-bed hospital in the university to cater to the training needs of dentistry students. The Jamia Teachers’ Association (JTA) raised the demand for the hospital with Kejriwal on Saturday, when the Delhi Chief Minister met a few “locality intellectuals” at Okhla, which included varsity teachers. “Although we are running the bachelor degree course in dentistry. But the JMI is forced to send students to other hospitals, as we do not have our own facility,” JTA Secretary Majid Jamil wrote in the letter to the Chief Minister. “The university is situated in a densely populated area, where many underprivileged people desperately need quality medical facilities,” Jamil said and added they could not be served for lack of a hospital in the vicinity. The addition of a 500-bed hospital would enhance the level of the university and lead to accessibility of quality medical services at a nominal cost for the neglected population residing in JMI’s vicinity, he said. “We request you to establish a new 500-bed hospital in the Jamia Millia Islamia, which could be converted into a medical college,” he said.